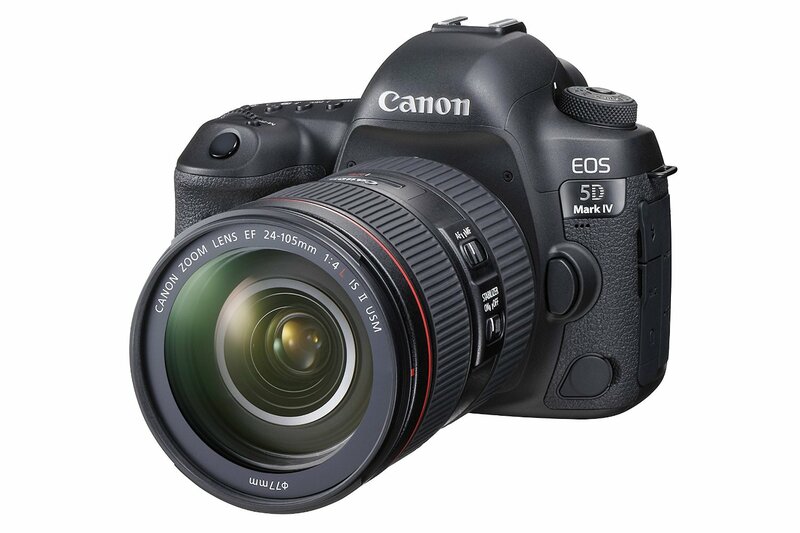 Canon has just released a new firmware update version 1.1.2 for the new flagship DSLR EOS 5D Mark IV (Amazon/ B&H/ Adorama). Click Here to download the firmware v1.1.2 at Canon USA. This entry was posted in Canon Camera and tagged Canon camera, canon eos 5D Mark IV on April 4, 2018 by admin.